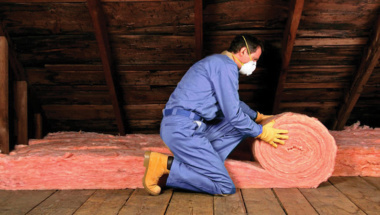 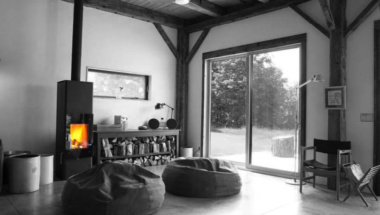 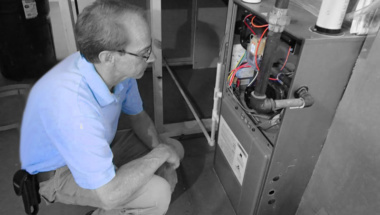 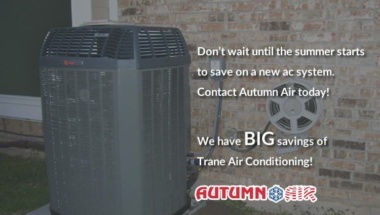 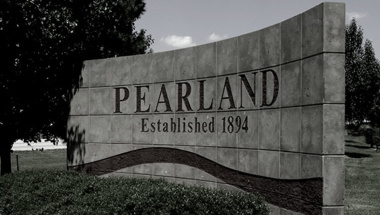 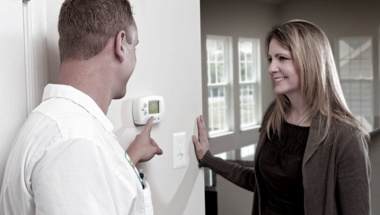 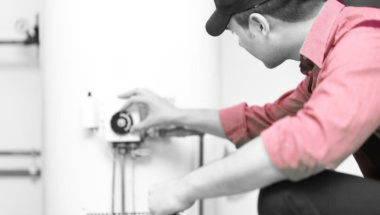 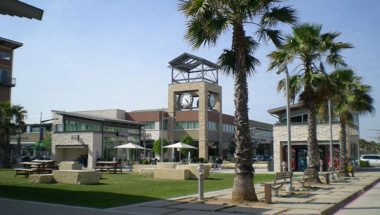 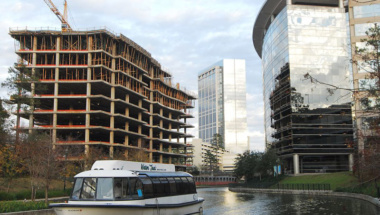 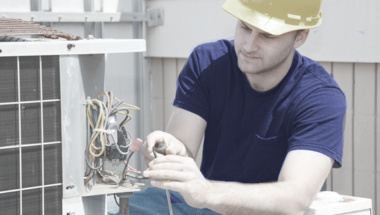 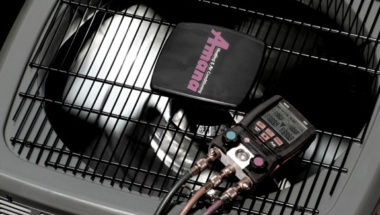 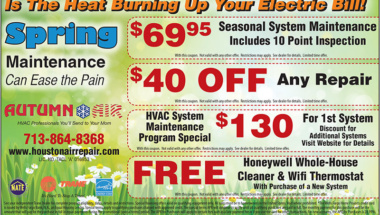 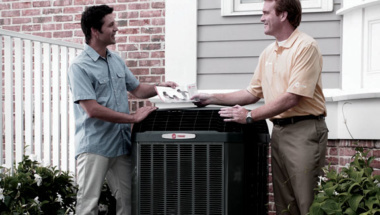 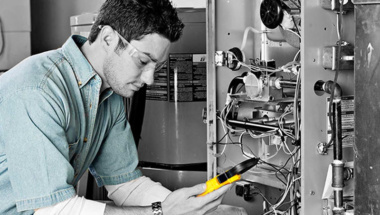 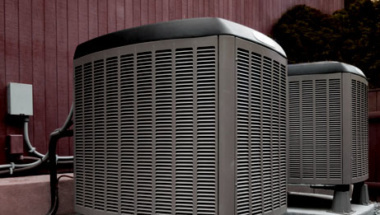 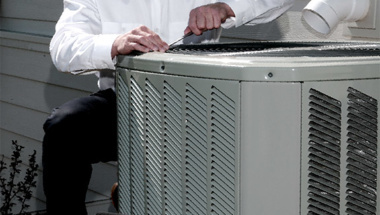 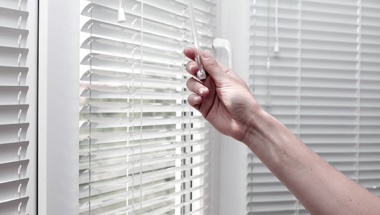 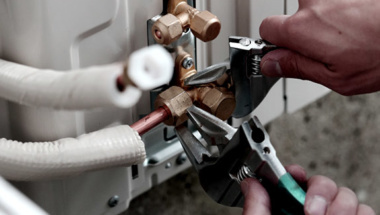 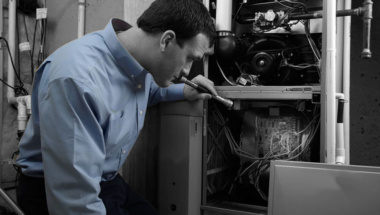 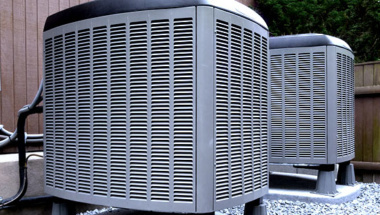 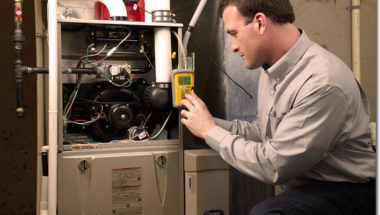 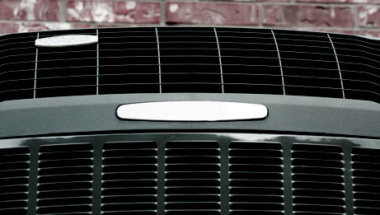 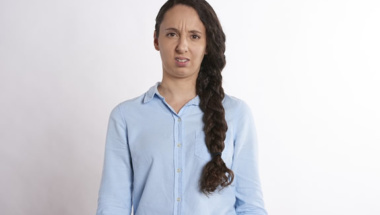 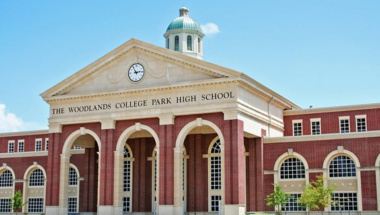 Looking for helpful HVAC Tips? 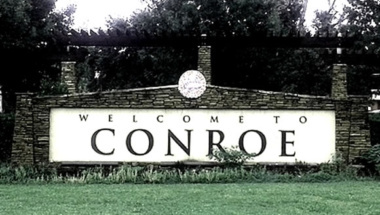 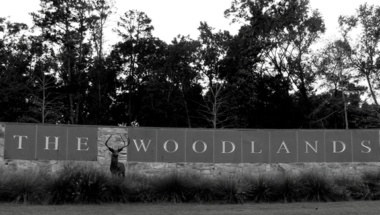 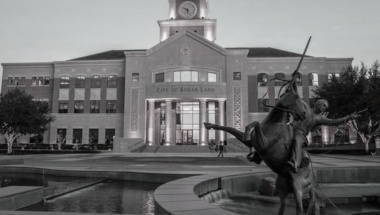 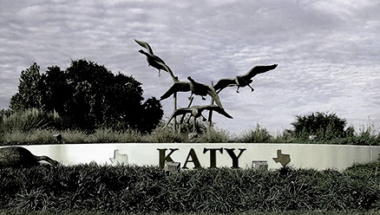 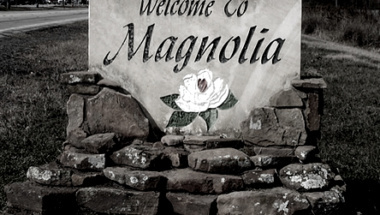 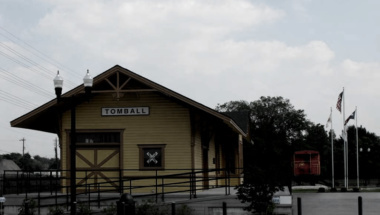 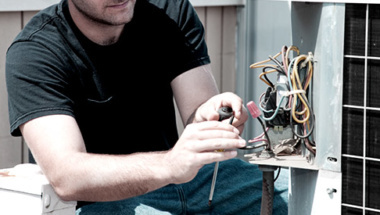 Let our blog take care of you. 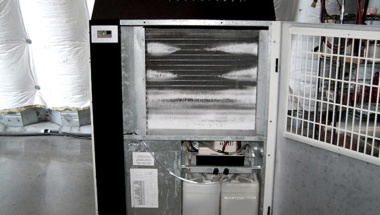 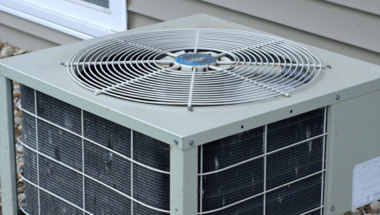 Which AC Unit Is The Quietest? 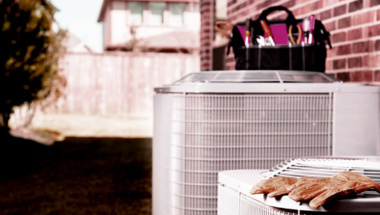 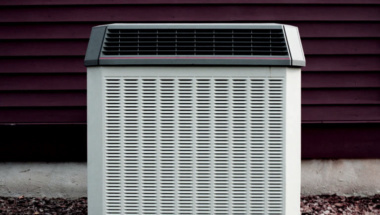 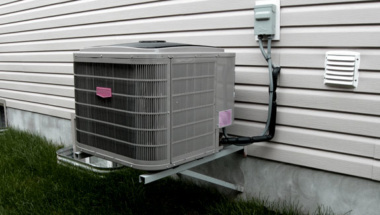 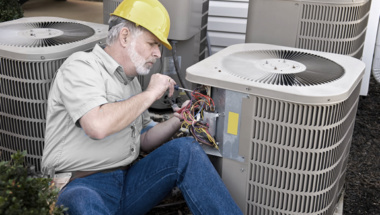 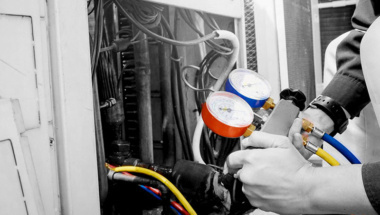 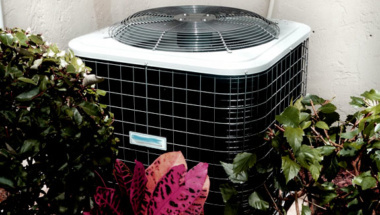 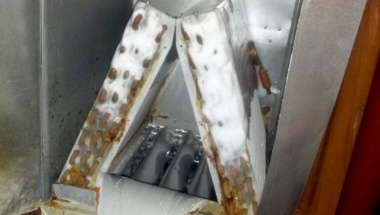 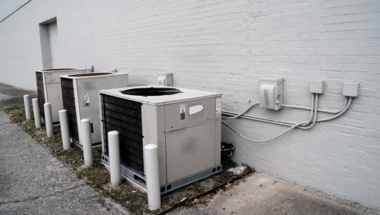 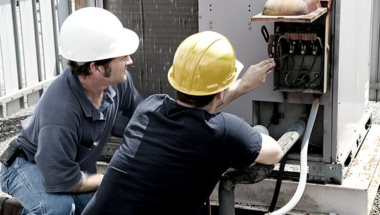 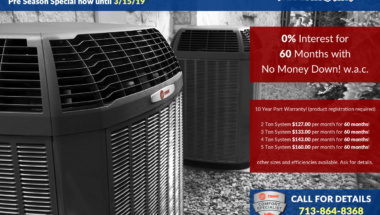 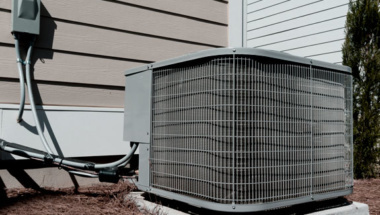 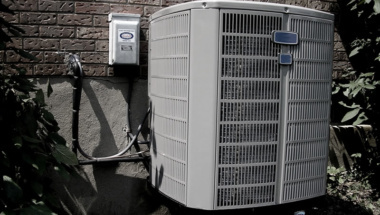 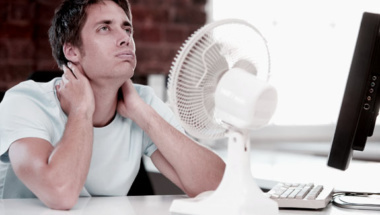 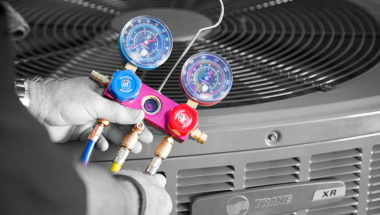 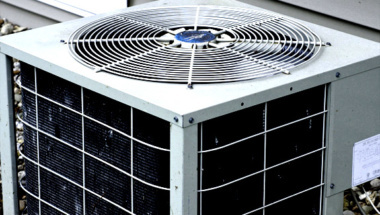 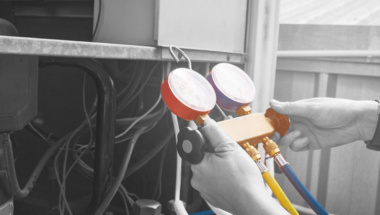 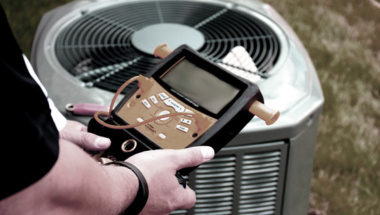 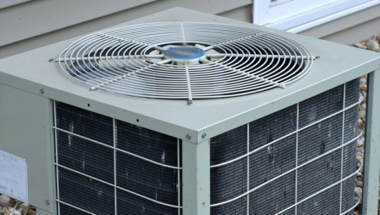 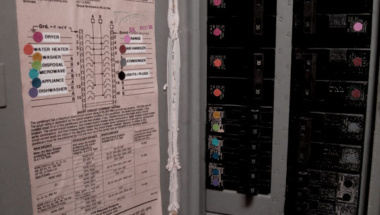 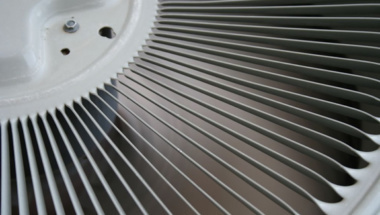 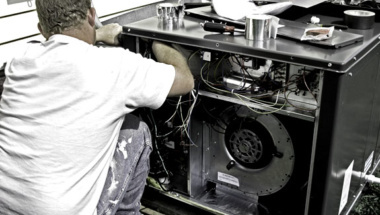 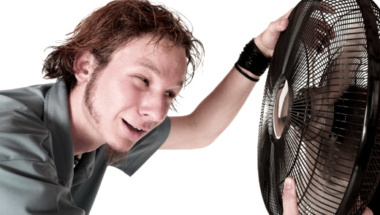 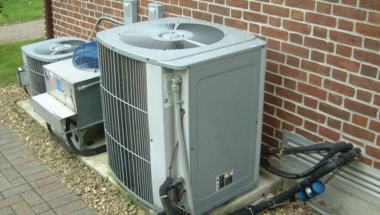 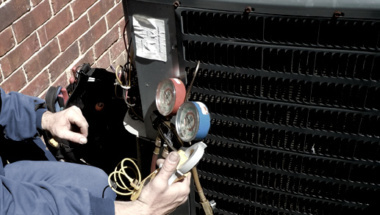 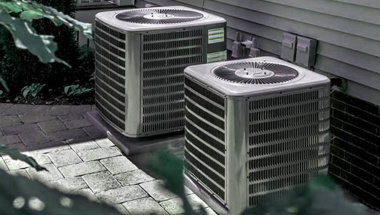 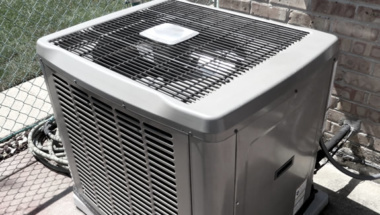 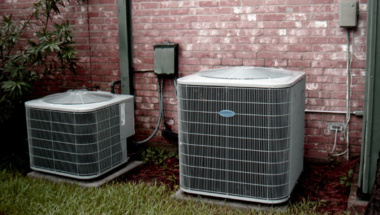 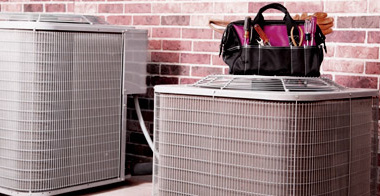 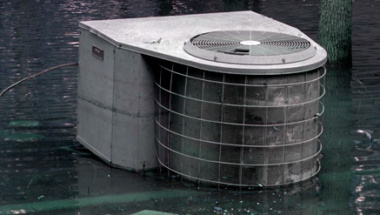 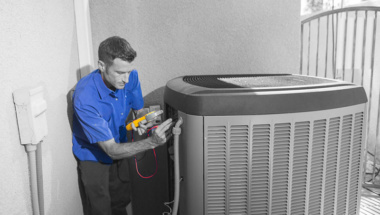 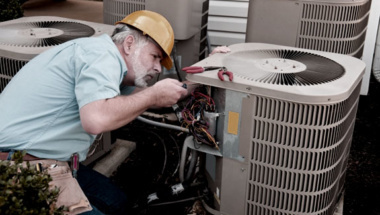 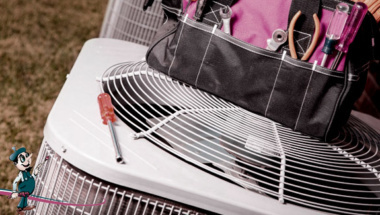 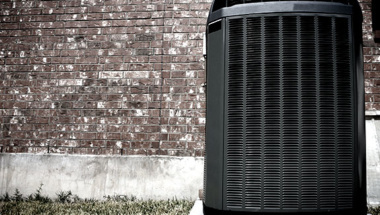 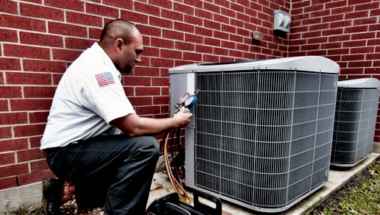 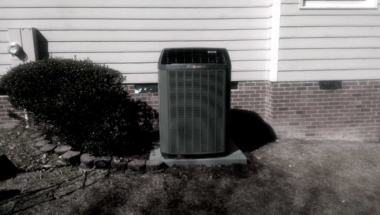 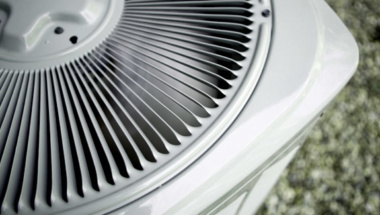 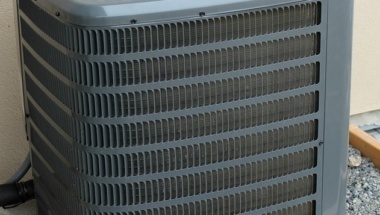 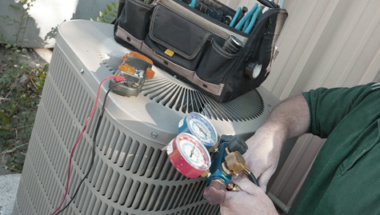 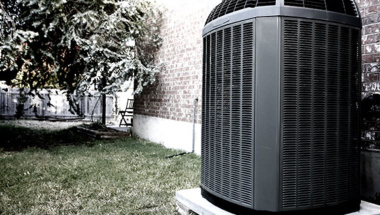 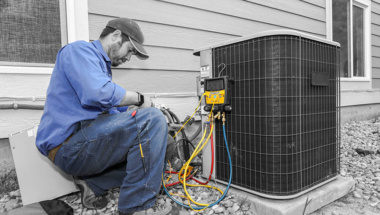 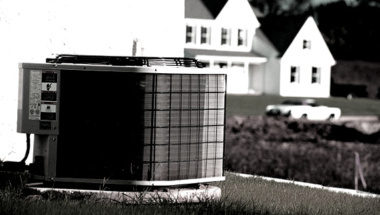 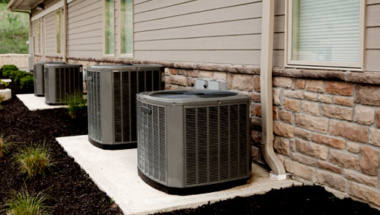 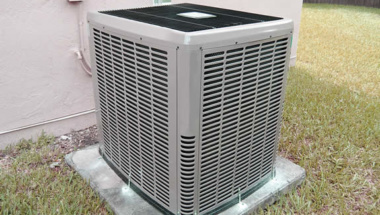 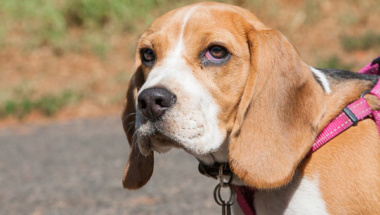 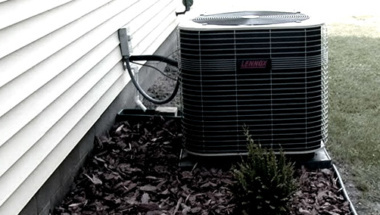 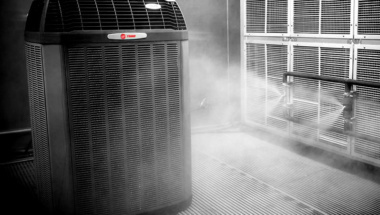 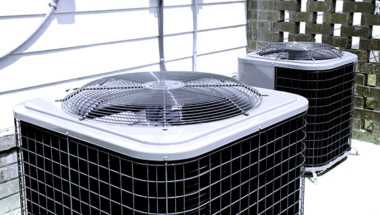 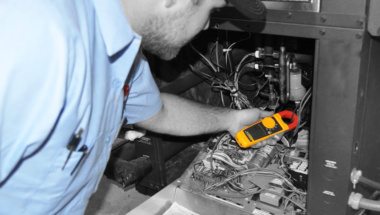 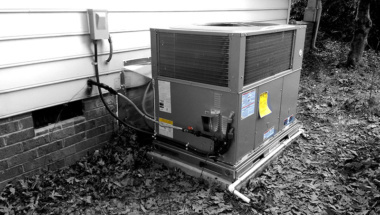 What Happens When The AC Unit Is Low On Freon?